Jomtien Plaza. 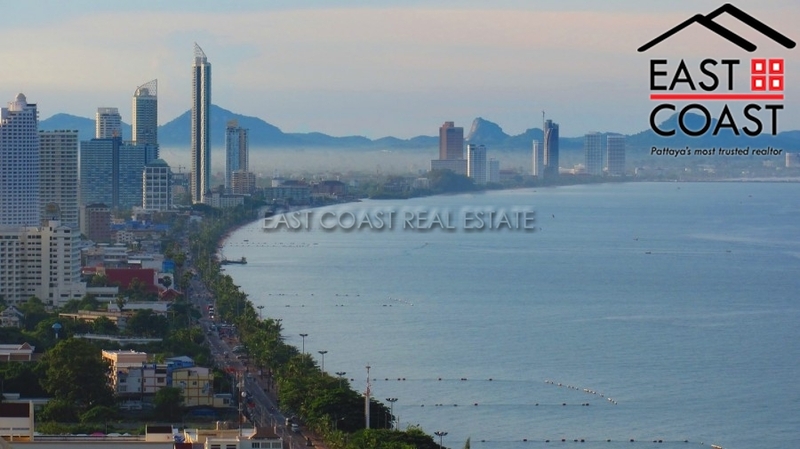 If you like heights and 270° panoramic views of Jomtien beach down to Bang Saray, plus the surrounding city then this could be the perfect unit for you!! 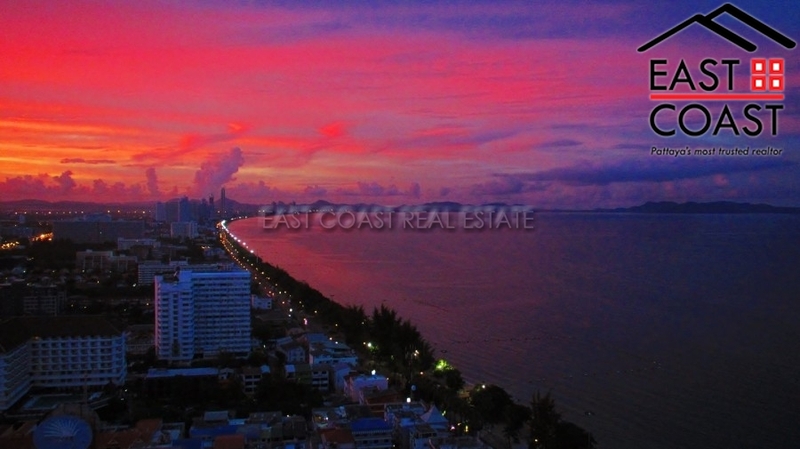 This wonderful Duplex Penthouse unit is located high up on the 29th and 30th floors of this high-rise condominium in the heart of Jomtien. The total floor plan of the property is 310 sq.m. and comprises of a 2 bedroom, 2 ½ bathroom layout. The architect has ensured that there is a great flow through the property, utilizing the space to its utmost. The ground floor is totally open plan, with a huge living/ dining area, European kitchen and central counter, a powder room, store room, second bedroom which has a hideaway bed with en-suite bathroom. There are two balconies with one having a Jacuzzi tub, where you can sit and enjoy both sunrise and sunset views. On the upper floor is the enormous master suite, office area, walk-in closet, laundry area with balcony and another Jacuzzi tub. 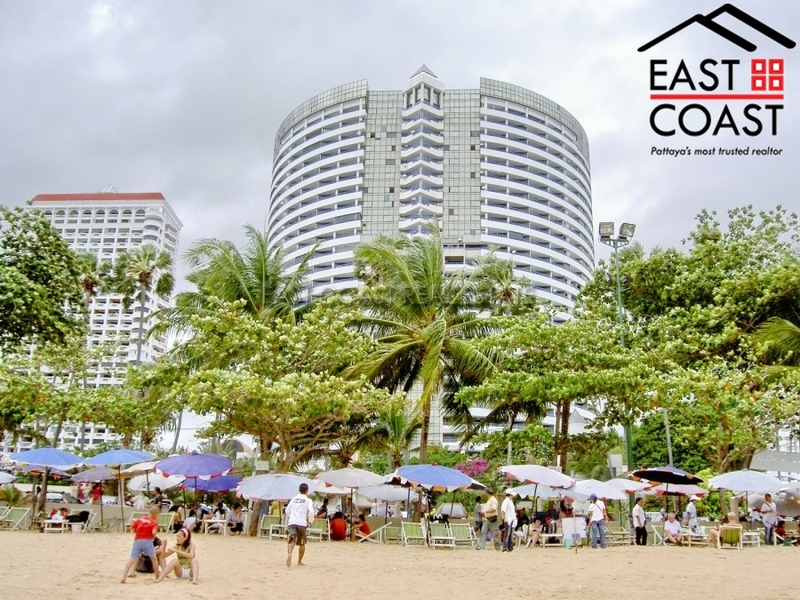 This condo is available for sale fully furnished with exception of personal items and sound system. This apartment gives you privacy, the elegance of feeling part of nature (not just looking at it), yet being located amid the hub of activity with restaurants, street food and markets minutes away. To be totally honest we could keep writing so much about the particular condominium that it would be so much information to read. Please contact us to arrange a viewing for yourself, and be prepared to be amazed!! The sales price has been reduced to accommodate your taste and personal upgrades. The building has a large communal swimming pool, garden area, covered car parking and 24 hour security. 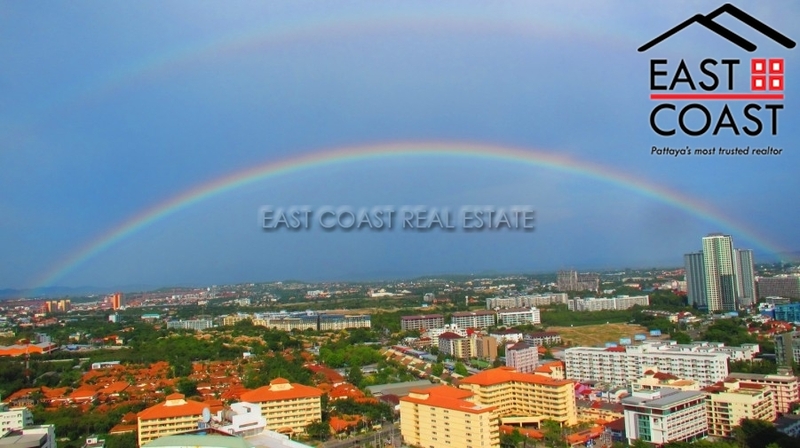 The condo is held in Foreign ownership and the taxes and transfer costs will be split 50/50. Living area : 310 sqm.